This year, we want you, as a mum, to be present in your Mother’s Day (coming up on the 14th of May!) photos with your children. It’s often the case that as a mother, you will be the person taking the photos, behind the camera. While you think it might all be about capturing your little ones the entire time as they grow it will become apparent later that they will want to have you in photos with them. These images of you and your children will become so precious years down the line, why not book a shoot to start a yearly tradition? 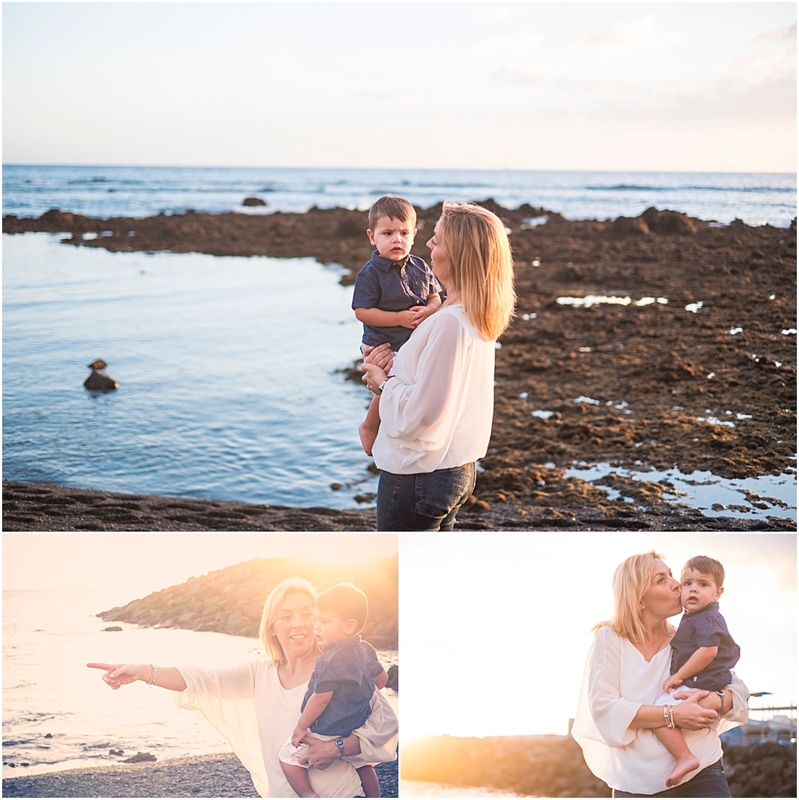 One of the things we always hear from mums is that they don’t feel comfortable in front of the camera. Please remember that these portraits are for your children. Your children will love you no matter what you look like in a photograph, you are their mum! 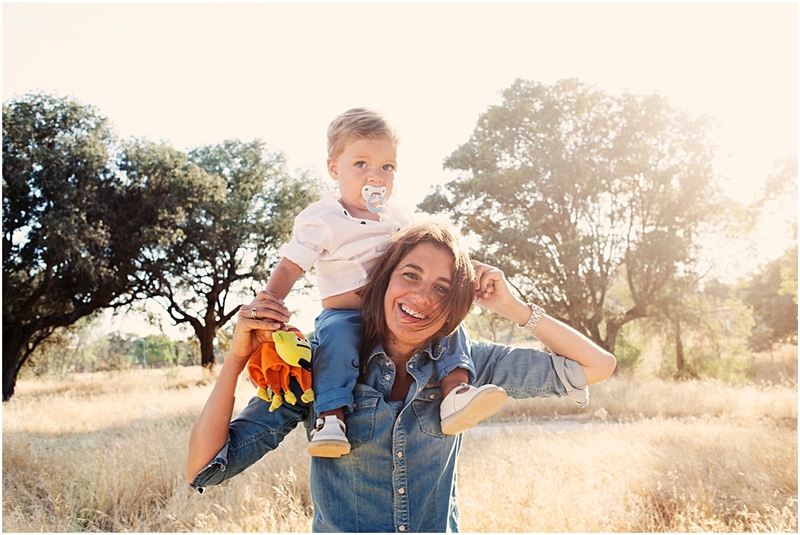 For those mums who are self conscience about being photographed, we can assure you that our photographers are brilliant for putting their subjects as ease. 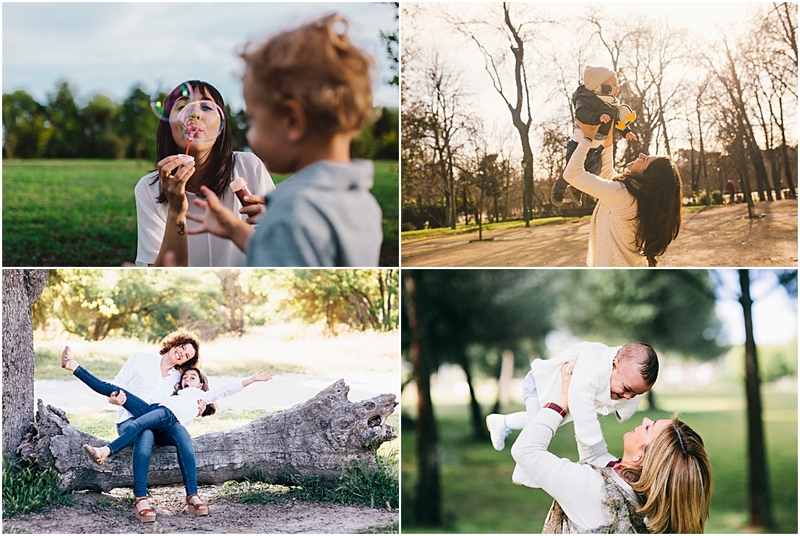 With the help of your photographer and the fact you will be interacting with your children and loved ones, it will be easy to relax and enjoy the session. Our photographers each have their own personal style but all shoot with natural light and capture life as it happens. 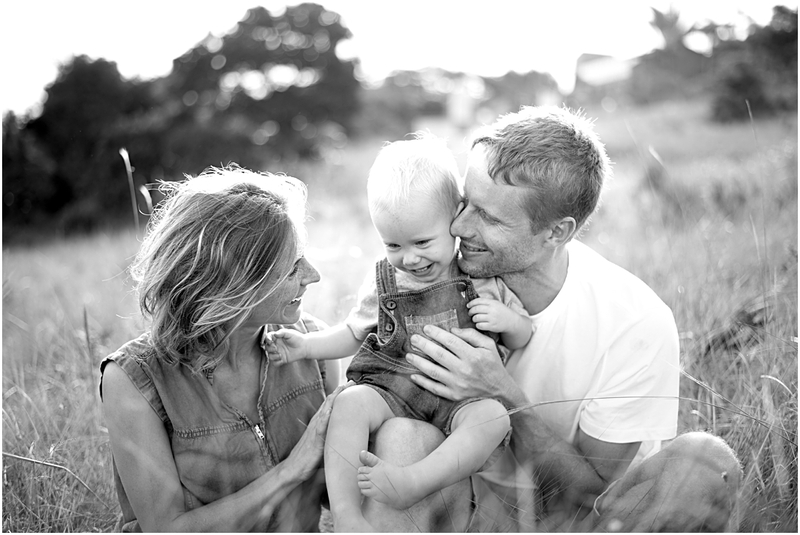 This way of shooting results in warm, natural, relaxed portraits for families. 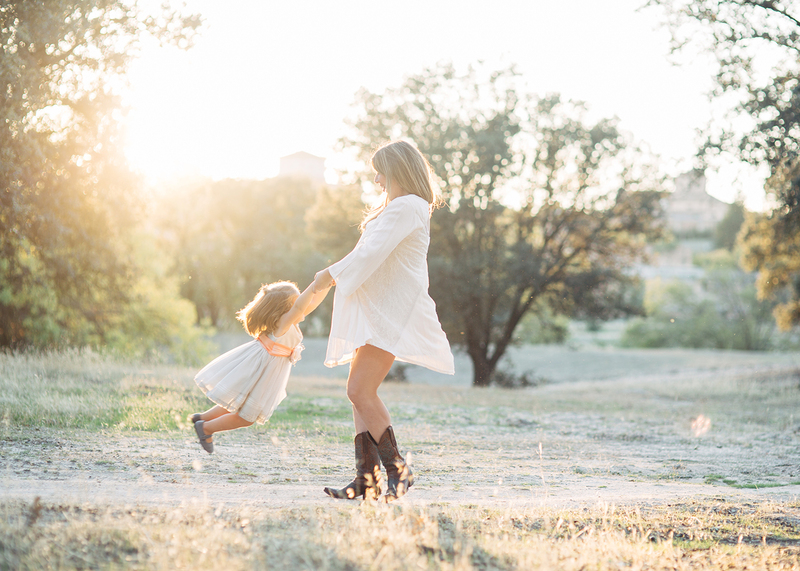 Where can you have a Mother’s Day photo shoot? As we have photographers in all corners of the globe (and growing still!) it’s easy for you to arrange a shoot with one of our talented photographers no matter what your location is. 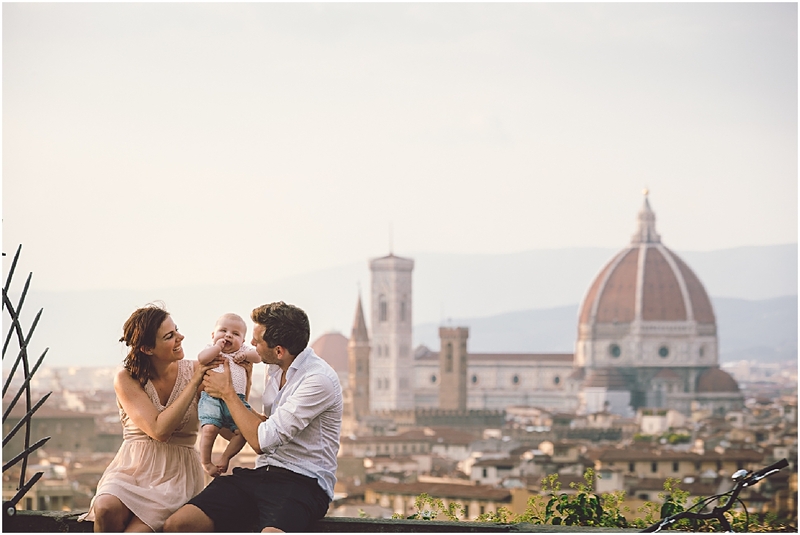 Whether you’re staying at home or will be jet setting away for a holiday, we can help make the day a memorable one by creating beautiful portraits of you and your family. 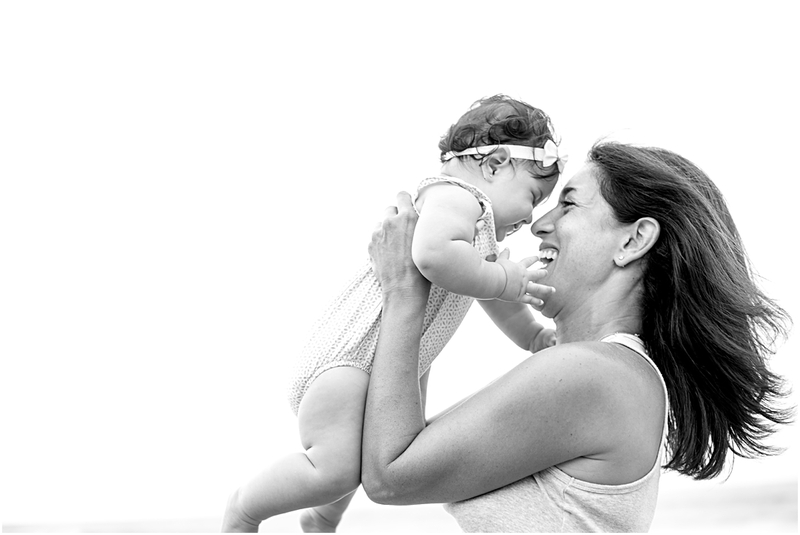 This year, celebrate the moment WITH your family by being in the portraits, leave the shooting to us. Have a memory to take away with you this Mother’s Day to pass on to your children while starting a tradition of your own. Yearly photos are a wonderful way to document growth and change. This will also give you a reason to pack your bags and check out a new travel destination abroad! 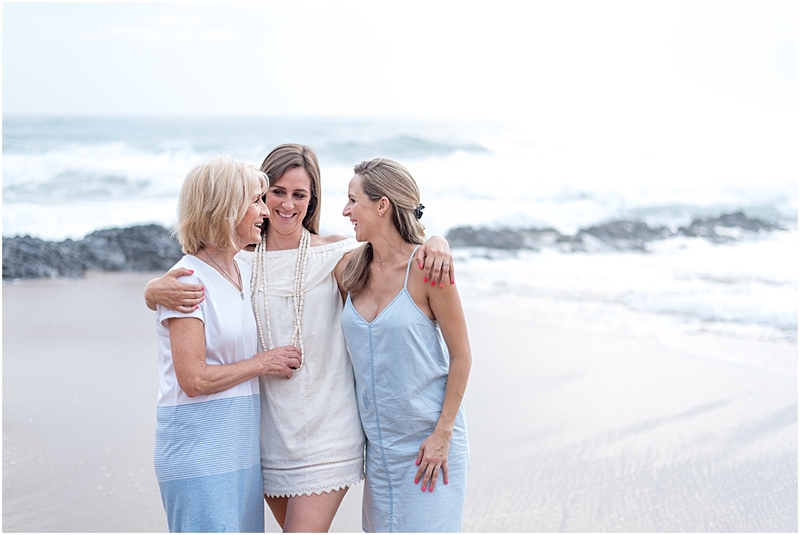 Book your Mother’s Day shoot now by browsing our photographers in your destination city or by purchasing a gift card here and enjoy the day while celebrating motherhood!